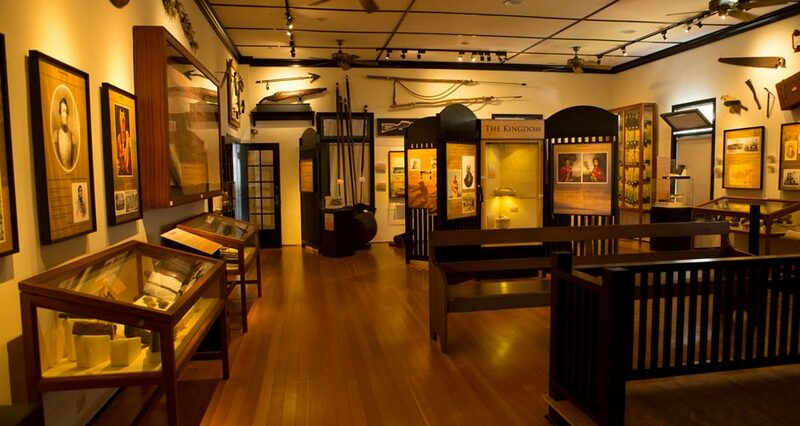 Wo Hing Museum – the home of the Wo Hing Society, highlighting the rich history of Lahaina’s earliest Chinese immigrants and their many contributions to the Maui community. Lahaina Heritage Museum. Photo courtesy of the Lahaina Restoration Foundation. According to their website, LRF maintains several collections of artifacts, photographs, manuscripts, maps, logs and other materials representative of Lahaina’s colorful past. These collections are available to the public and researchers by request. They are also used in displays assembled by LRF Director of Museums & Events, Arrianna D’Orsay, who is responsible for cleaning, conserving and reorganizing their treasures, all according to archival standards. The most recent LRF newsletter described some of the treasures that D’Orsay has unveiled including a camera from the 1890s that was used by the Baldwin Family to help document Lahaina. Chinese wedding chests featuring handpainted scenes of life in China were also recently cleaned and conserved for the Wo Hing Museum. 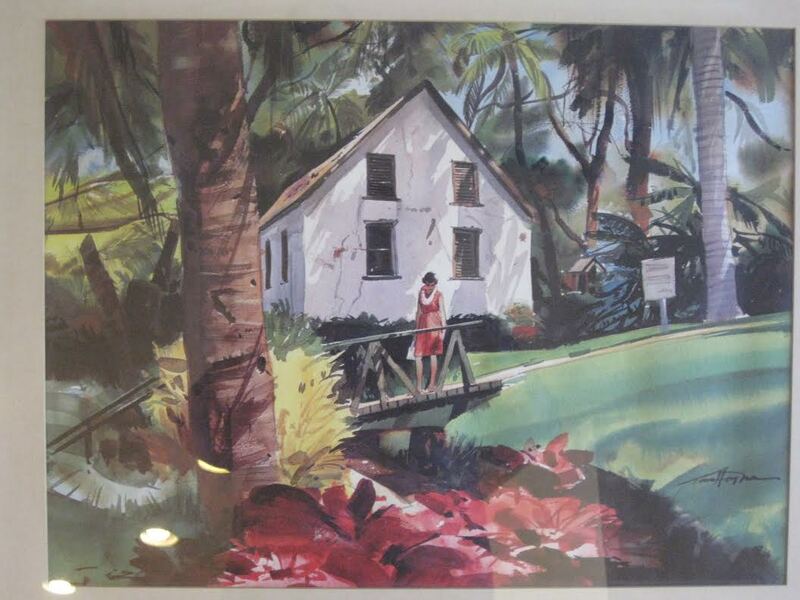 Watercolor of Hale Pa‘i. Photo courtesy of the Lahaina Restoration Foundation. In addition to exhibits, the LRF hosts several events to bring the community together in celebration of their heritage. One popular event is the annual ‘Lahaina Plantation Days’, a multi-day affair which looks back at fond memories of sugar and pineapple plantation life through lively displays, nostalgic games for kids, and cultural demonstrations. Their most recent event paid tribute to the many jobs that were done on the plantation and featured a display of old Pioneer Mill Company newsletters, field equipment, anecdotes from workers’ families, and other intriguing objects from their collections. Looking forward, D’Orsay says that they will focus on creating a climate controlled archive for their collections, and building a digital archival database. The future looks bright for the Lahaina Restoration Foundation and we look forward to hearing more about their achievements. This entry was posted in Repository Spotlights and tagged Arrianna D'Orsay, Historical Records Repositories, Lahaina Restoration Foundation. Bookmark the permalink.